Stove, Oven, Cook-top, and Range Repair. Clothes Washer, Clothes Dryer Repair, Dishwasher Repair. Range Hood, Exhaust Ventilation System Repair. Contact Same Day Viking Range-Cook top Repair Services Houston for a premium quality Repair at your Home or place of Business. Our company is ready to handle your convenient repair schedule. 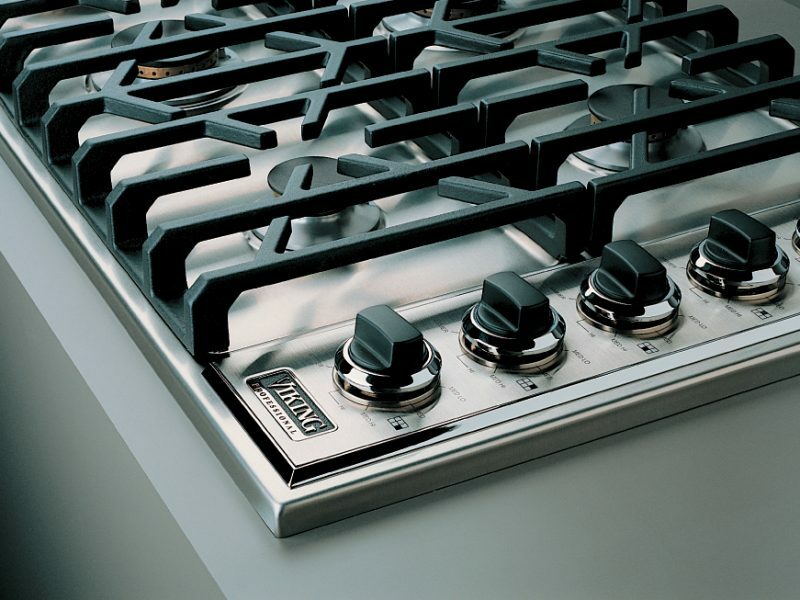 So contact us and let our professionals fix your Viking Range-Cook top today. Same Day Appliance Home Repair Houston knows if you got that far and landed at our website, that means something has gone wrong with your Viking Oven or Cook top. Well, you have reached the right place. With over twenty years of experience, Successfully Diagnosing and repairing High-end Appliances. We at Same Day Viking Range-Cook top Repair Services Houston experienced about every scenario that might apply to your home appliance. So, whether you encounter a minor problem or a significant issue, rest assured that our expert technician has the right solution. Our repair process is as simple as one, two and, three. First call us and set an appointment that fit your schedule. Second, we’ll send one of our professional technicians to examine and diagnose the troubled appliance. Finally, the technician will present an accurate written estimate of the repair charges. Upon approval, the repair will start immediately, and the machine is restored. When your Viking Cook-top or Oven busts, it adds an annoying inconvenience to your everyday routine. Save yourself stress by hiring one of the expert technician at Same Day Viking Range-Cook top Repair Services Houston. We are the leading Houston’s Appliance repair service. So, give us a call and schedule an appointment today. Sub Zero, Viking, Thermador, Dacor and, Kitchenaid. Also, General Electric, GE Profile, Frigidaire, Maytag and, Sears Kenmore. Furthermore we repair Whirlpool, Samsung and, LG. To summarize our services we repair and restore all makes and Models. So, whether your Viking is not Heating up nor reaching the proper temperature, Call the experts and book your appointment Today. "Called Same Day Appliance Home Repair Houston to check my Ice-Maker. The Tech arrived and Diagnosed the problem, I thought I need a replacement, Luckily, it was just a water inlet Valve that cost less than a hundred and fifty dollars for the repair!!!" "My front load Washer quit on me. I was in the middle of my second load of laundry on a Sunday, Called the guys at Same day. In short. my Samsung Washer was fixed and running again by Monday noon, Great Job "
Same day Appliance Home Repair Houston is ready to fulfill all your repair requests. So, call us and, let our expert Technicians fix your Appliance today.